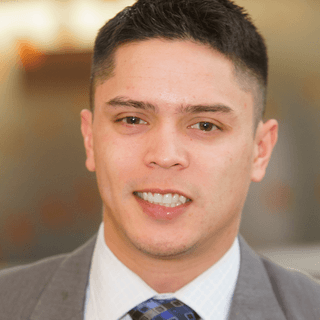 Sean McEachern has been with Professional segment of the Tax & Accounting business of Thomson Reuters for over four years and currently serves as a Sales and Training Consultant in the Training, Consulting and Implementation Services department. Sean graduated from Central Michigan University where he majored in Accounting and Finance. Every year he prepares a handful of tax returns for friends and family members and is an avid golfer. About Us: From the Tax & Accounting business of Thomson Reuters comes the profession’s most integrated, comprehensive tax and accounting software, research, training and more: •	CS Professional Suite®—Integrated software for tax and accounting firms. •	Onvio™— Cloud-based tax and accounting solutions. •	Checkpoint—Comprehensive, trusted tax research and expert analysis. •	Checkpoint Marketing for Firms—Content marketing solutions designed for accountants. •	Quickfinder®— Quick answers to tax compliance and planning questions. IS YOUR TAX COMPLIANCE SOLUTION READY FOR TCJA?